Mia Sandoval’s friend is murdered under mysterious circumstances—and the single mother is a suspect. Her only ally is a man she isn’t sure she can trust. Search and rescue worker Dallas Black has a past as harrowing as Mia’s own, and the police are suspicious of them both. With no choice but to work with secretive Dallas, Mia discovers he’s as complicated as the murder they’re forced to investigate to clear her name. 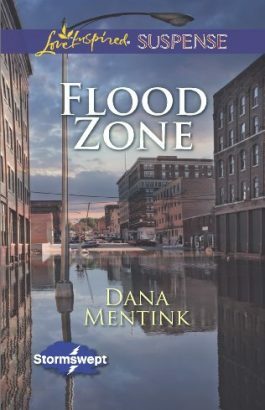 Yet as a flood ravages their small Colorado town, a killer is determined that Mia, Dallas and their evidence get swept away to a watery grave.